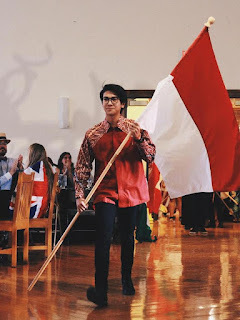 Descriptive Text Stefan William "Boy"
Descriptive text tentang bintang film dan sinetron populer Indonesia, Stefan William. 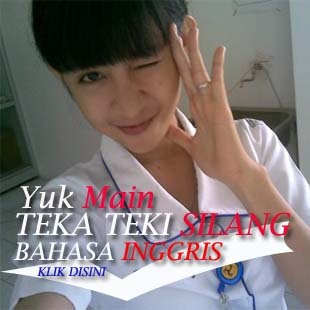 Sekolahoke.com menyajikan dengan singkat dan menarik untuk anda. 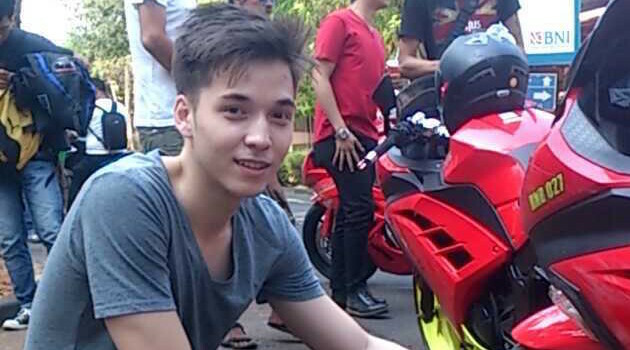 Stefan William was born in California, USA, on August 11, 1993. He is an Indonesia actor. He is the first son of Clinton Avery and Ellen Thelma Umboh. Stefan is a very good looking guy. He is very tall. His height is 1,78 m. He has white skin, pointed nose and average body. Stefan has same hobbies as boys in general. He likes playing game, futsal and basketball. What interesting is he has ever won international and national game competition. Stefan plays in several TV series like Arti Sahabat (a Friend Meaning) and Anak Jalanan (Street Boys). He also appears in movies such as Bestfriend and Keranda Kuntilanak (Ghost Coffin). Beside acting, Stefan is also talented in music. He founds a band named The Junas Monkey with his friends, Ajun and Adit. Descriptive Text Natasha Wilona "Reva"